We kick off the year with our first with Rocky Mountain Self Defense & Fitness’ John Hallet, as our January 2017 Featured Instructor of the Month! John started his interest in Martial Arts in 1992. He began teaching in 1997. 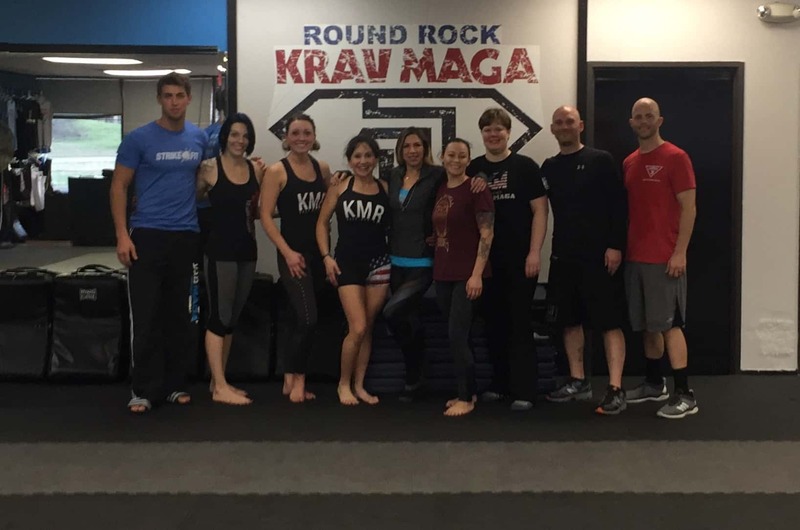 John started his first gym, Krav Maga Nantucket and Revolution Martial Arts in 2000. He operated that until October 2005, when he moved to Colorado. He is a 3rd Degree Black Belt with the Krav Maga Alliance, A Krav Maga Alliance Force Certified Military & Law Enforcement Instructor, a certified Level 5 Krav Maga Instructor with Krav Maga Worldwide, a CrossFit Level 1 Trainer, CrossFit Movement & Mobility Trainer, CrossFit Gymnastics Trainer, Olympic Weightlifting Trainer and a 2nd Degree Black Belt in Tae Kwon Do. 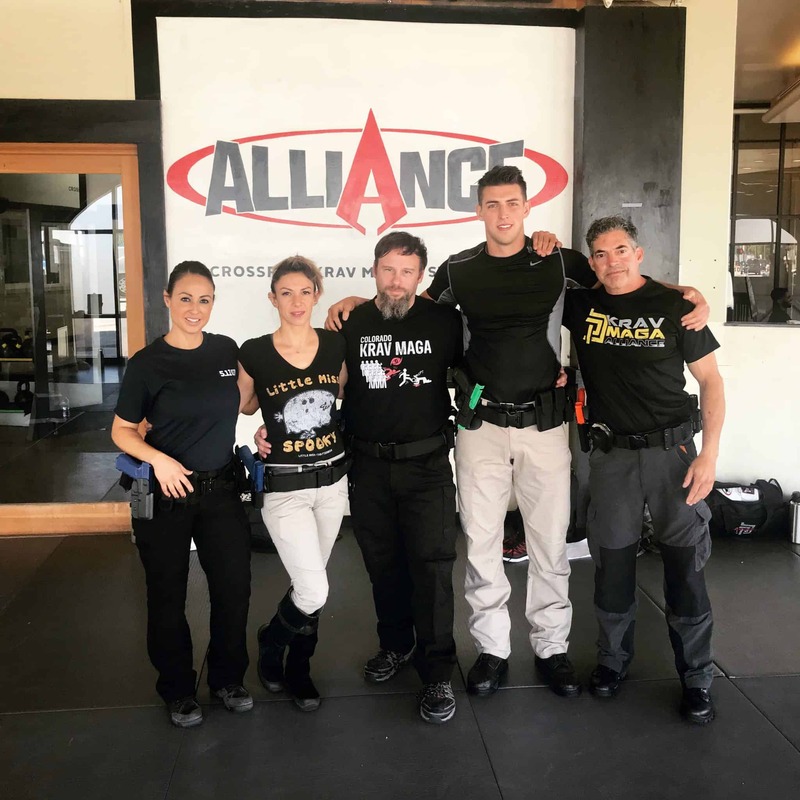 John is also a team member of The Krav Maga Alliance Training. John Hallett founded Rocky Mountain Self Defense & Fitness in November 2005 in Castle Rock Colorado. Outside of his passion for Krav Maga & CrossFit training, John loves spending time with his family snowboarding, hiking and enjoying the beautiful state of Colorado.